Online retailing has expanded rapidly and the growth of the internet and advancements in delivery capabilities has seen many small businesses take advantage of this, selling through online marketplaces to maximise their reach. These global marketplaces are predicted to own 39% of the online retail market by 2020. On the surface, this approach is perfect for consumers, who can easily shop from their favourite retailers all in one place. However, underneath, retailers are faced with the difficult and sizeable task of managing deliveries and returns efficiently – and at a low cost. For while more marketplace exposure means more sales, it also equals more returns; made even more complex by the requirement to offer return policies as designated by each marketplace. For example, Amazon now requires third-party sellers to accept “automatically authorised returns”. This means retailers must accept returns without having any direct contact with the customer, exactly at the point when many businesses try to resolve customer issues to preclude returns. There are, however, ways to improve the control of online returns in the face of changing customer expectations and marketplace practices, which are critical in this competitive environment. 1. Return policies must be a forethought. Marketplace policy changes give retailers the opportunity to rethink how they handle returns. According to recent research from Royal Mail, nearly half of shoppers (47%) said they would be unlikely to shop with a retailer again if it charged for returns, and 60% would be less likely to shop with them again following a difficult returns experience. Clearly, a well thought out returns policy is critical to good customer relations. Sellers need to decide whether to offer one return policy – for example, Amazon’s – or different policies for each marketplace/channel or for various product offerings (for example: low-end versus high end). Some businesses set policies based on the most generous marketplace policy. If sellers choose an “Amazon-style” return policy with instant returns and free shipping, this can be promoted up front as part of a company’s brand. Unmistakably, a simple online returns process helps drive sales and cement customer loyalty – and overlooking the impact of a poorly considered returns opportunity can be costly. 2. A free returns policy might not always work. Returns can have a big financial impact on profits. Depending on the industry, return rates can be very low or very high. Book and video returns can run two / three per cent, while clothing and jewellery can run upwards of 30 per cent. Companies should right-size return policies based on industry standards and actual return rates. 3. Sellers should right-size returns automation based on business needs. Retailers with high return rates may need a great deal of automation. 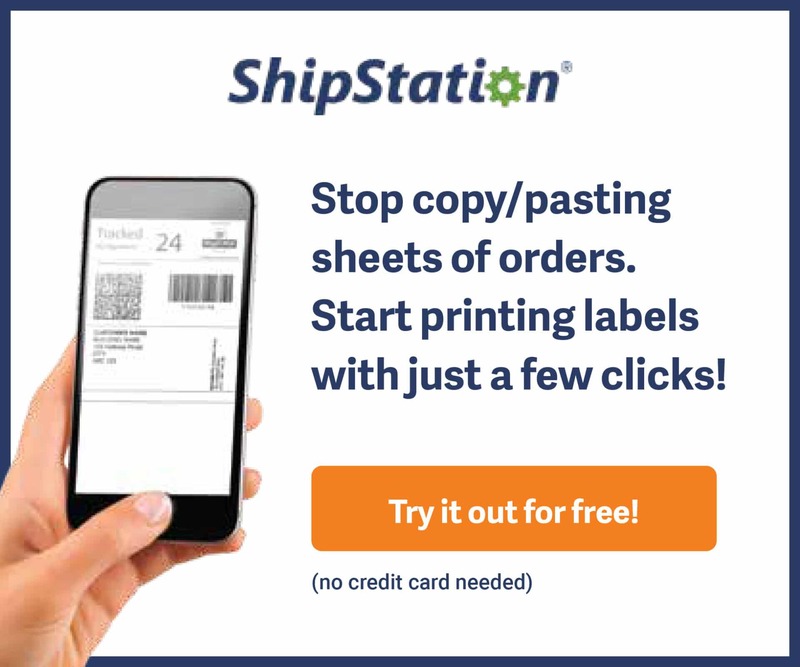 Small businesses with fewer returns can often manage them in-house using cloud-based shipping solutions that simplify printing or electronically creating return postage labels that customers print themselves. Barcodes on labels quickly identify customer records and product numbers to speed the return process, cut down on errors and save time. 4. Returns cut into profits so minimising them is important. Andrew Tavener is a results-driven and customer focused, B2B senior marketing manager. As Head of Marketing at Descartes UK, he is an integral member of the team supporting transport operators and other organisations in their adoption of software solutions to improve performance, visibility, compliance and security in logistics and supply chain operations.